How did housing inspectors repeatedly miss mold that disabled tenants say existed for years? For years, federal, state and local housing officials conducted inspections at a housing development for disabled and elderly residents in Tarrant. 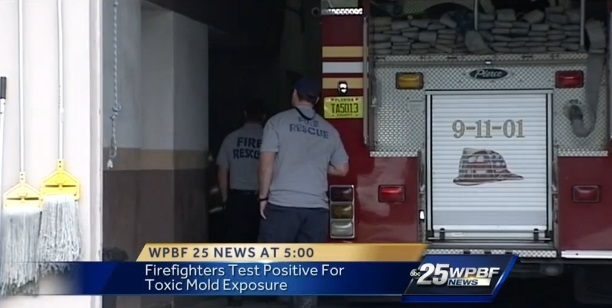 Repeatedly their reports made no mention of mold – even though one former resident says he had experienced problems with mold there since 2005. But now – after media reports of dissension between two housing boards responsible for safety issues at the development — mold has been found in more than two dozen units in the Spring Gardens apartments. The Brooks family has been on a toxic adventure that few would want to endure after a prior home that had hidden mold affected all three of them. Wes, 18, has a hypersensitivity to mold that led to significant health problems. His mom, Donna, said, “It was very serious, he’s our miracle.” Together, they look forward to moving into their new northwest Peoria home that has been built to minimize exposure to harsh fumes and toxic elements given off by common construction materials. Dave Brooks, said they just hope their ordeal can help other families when they are faced with a similar situation. Brooks, who serves as the general manager of the WCIC-FM radio station in Peoria, ticked off some of the special measures taken with the family’s new home. Hospitalized children, and their parents, say it’s because of what they’re breathing at school. Halle Wassenberg, 7, spent months seeing different doctors. She’s one of three students in the same classroom to leave Jordan Elementary School this year. Two teachers have also left. They all blame mold for making them sick. 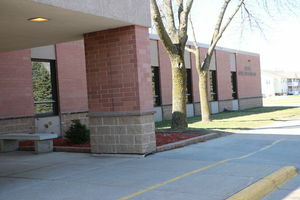 The school maintains the building is safe. Children appear more likely to develop asthma if their living rooms, kitchens or bedrooms have mold or moisture damage, according to a new study. Children were most susceptible to developing asthma with mold exposure during their first two years of life, or if they already had allergies. However, mold did not increase children’s risk of developing allergies in the first place. “The most significant finding was that moisture damage with or without mold in the rooms where children are expected to spend most of their time is associated with increased asthma risk, and it appears to be permanent,” said lead researcher Anne Karvonen, a senior researcher in Finland’s National Institute for Health and Welfare. Botanical medicines such as licorice, Indian rennet and opium poppy could contain dangerous levels of toxic mold. A new study from researchers at the University of Peshawar in Pakistan found that the medicinal plant market goes untested for health hazards, putting herbal medicines at a higher risk of contamination with toxic mold. An estimated 64 percent of people use medicinal plants to treat illnesses and relieve pain. 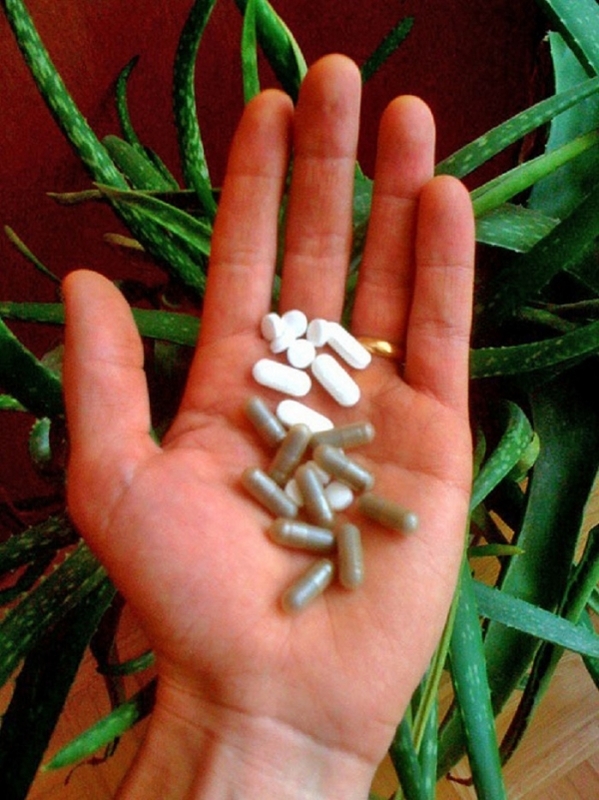 The herbal medicine market is worth $60 billion globally, and growing fast. Despite the increasing popularity of herbal medicine, the sale of medicinal plants is mostly unregulated. For the study, researchers analyzed 30 samples of plants known for their medicinal properties, including licorice, Indian rennet and opium poppy. They found that 90% percent of the samples were contaminated with mold, and the levels exceeded permissible limits in 70 percent of the samples. 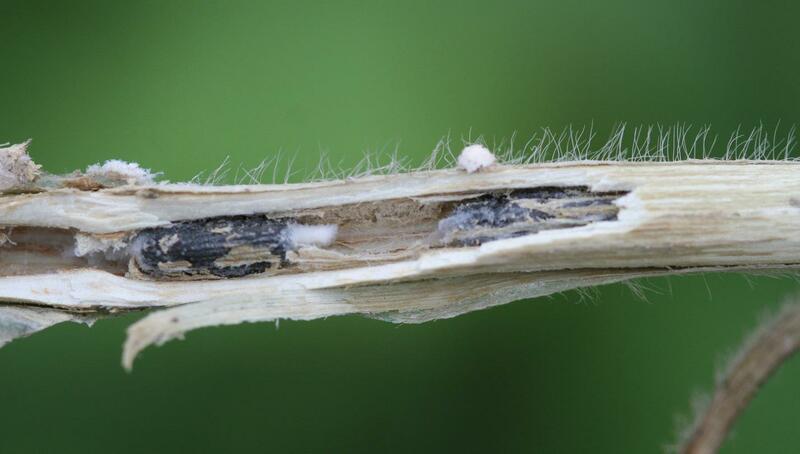 This disease is caused by the fungus, Sclerotinia sclerotiorum and it is favored by cool damp conditions. Remember those morning fogs this summer and the fact that you hardly used your air conditioner? Perfect conditions for infection. This fungus forms hard black irregular shaped bodies called sclerotia. (photo of sclerotia inside stem) They are actually a mass of hyphae and if you break them open they will be pink inside. They can be mistaken for mice or rat droppings as well, the inside is a different color! When the conditions are cool and the canopy is closed, this fungus produces a very small mushroom (photo). This usually occurs during flowering and the spores then land on the dead flowers. This provides a perfect point of entry. This fungus produces oxalic acid – which degrades the tissue as it colonizes the plant. The infections that you see now occurred 2 to 4 weeks ago. Symptoms from the road will look like standing plants with a gray-green appearance. Eventually these plants will lodge. Once the leaves fall off – the plants will stand back up to some extent. 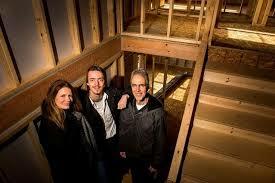 Are Contractors Taking Mold Seriously Enough? Mold is a serious threat, especially in areas such as the Deep South, where moisture and humidity pose a constant problem for HVAC contractors. 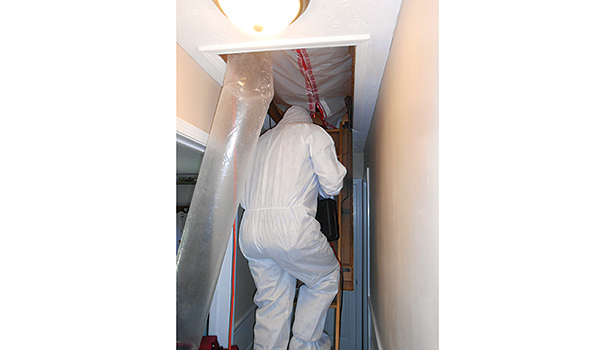 Even though mold remediation could potentially open a new revenue stream for HVAC contractors, some believe their peers don’t take mold nearly seriously enough. 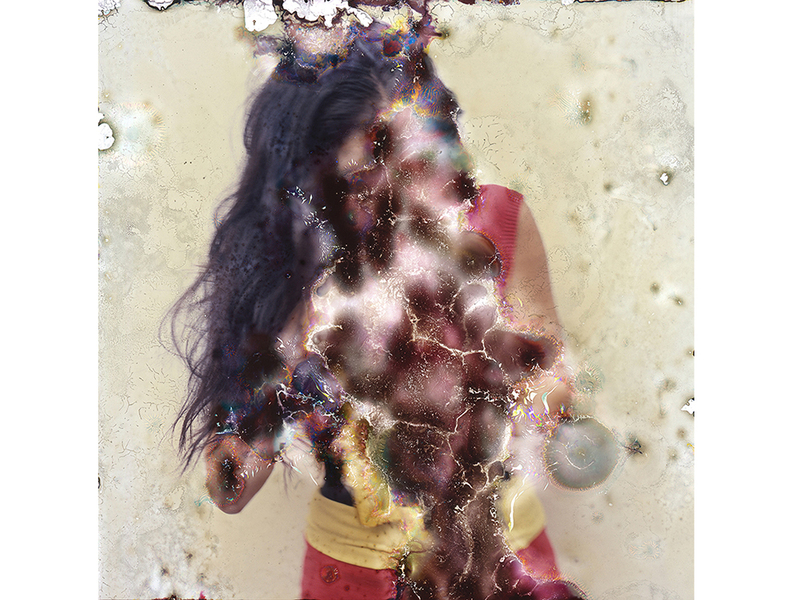 In Louisiana, “toxic molds” are defined as those that produce compounds called mycotoxins. 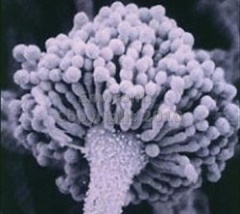 Mycotoxins are produced as a defense against other microorganisms. 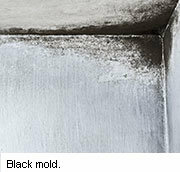 “Black toxic mold” can refer to a certain type of mold — Stachybotrys chartarum (also known as Stachybotrys atra). Black is a color, not a type of mold. Therefore, not all black molds are Stachybotrys chartarum. Jason Fricks, owner, Keystone Air Care Inc., Seneca, South Carolina, insists most HVAC contractors aren’t taking mold as seriously as they should. Because they are working around it so often, they are, to an extent, immune to its effects.